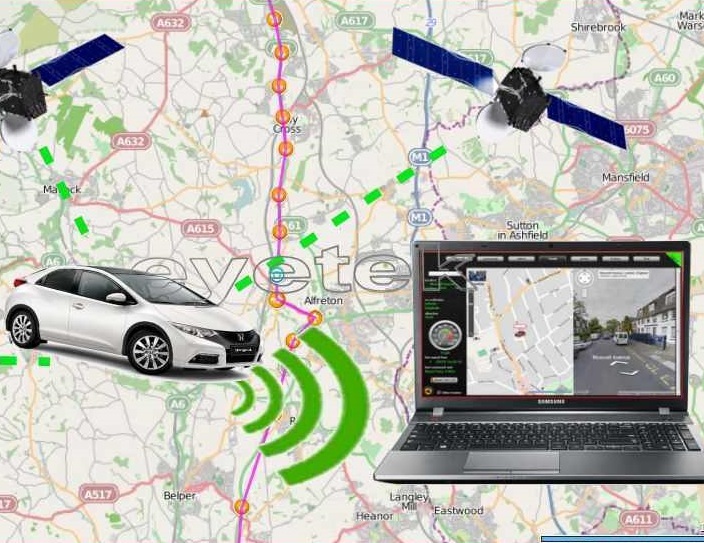 Ensure you know where your car or fleet of vans are at all times using a GPS car live Tracker. 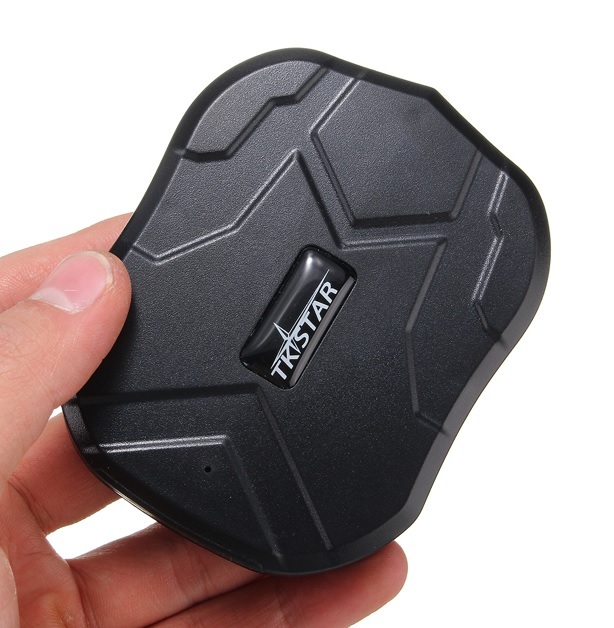 This GPS tracking device is small enough to be hidden anywhere in your vehicle. There is a strong magnet incorporated to allow quick fixing to a chassis. 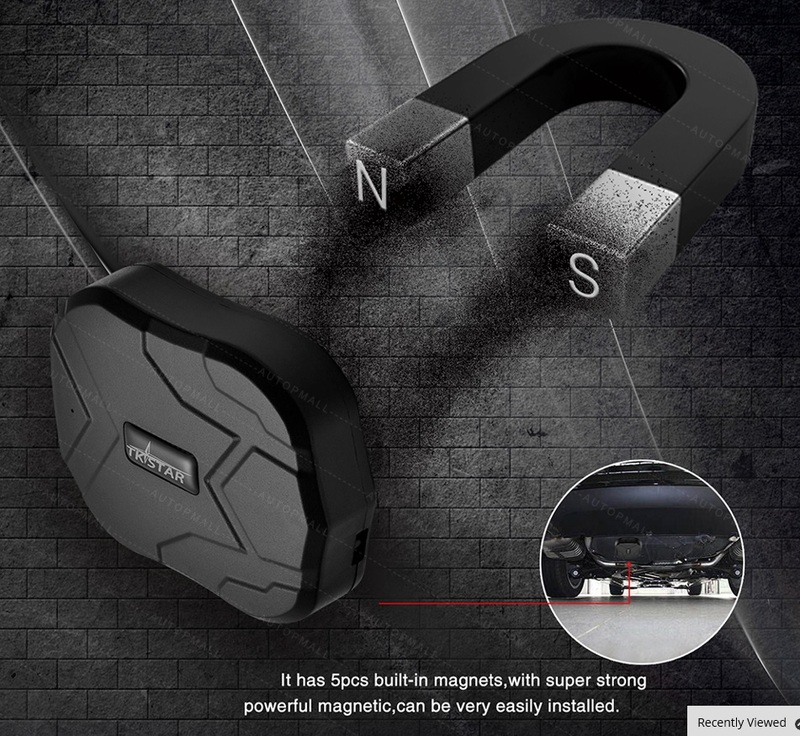 It has extended battery life up to 6 weeks or alternatively it can be connected to the 12/24 volts of the vehicle using the voltage reducer to ensure continuous power. This tracker package is ideal for fleet tracking or fleet management as well as private car tracking as is has a web portal and app for office desktop and mobile tracking of each individual vehicle including route history. The beauty of this GPS tracking package is there is no setting up, we have all the work done for you. The tracking device arrives to you in a box already powered up with free SIM card installed and ready to track. Most importantly this tracker works throughout UK and Europe at no extra cost. The tracker receives a signal from the sky satellites and sends the position information through the internet to your phone app or desktop computer. When you purchase this tracker it comes with a SIM card already installed powered up and ready to go. The SIM card comes with free credit to last roughly 12 months based on average mileage and three minute position upload intervals. You can even track it coming towards you in the post. After 12 months should you wish to continue you can add data to your SIM with a unique username and password provided by us. This will cost approx. £30 per year depending on usage. The tracker comes with a desktop web portal where you can track live on your PC or alternatively you can track on your mobile phone app. If you have a fleet of cars or vans you will be able to locate each one at any given time. You will also be able to set them up so the tracker will alert you if the truck exceeds a pre-set speed or if the truck goes outside a pre-set route/area. Geofence: A predefined virtual fence is setup around a site. If the Tracker goes outside this perimeter it will send an alarm to your phone. Over-Speed Alert: You can set the maximum speed to any number. If it is set to 100kph and the Tracker travels >100kph and alarm is sent to your phone with the current speed, the position, time & date. Route History: Can check where the truck travelled on a specific date. You can replay a specific route it took and it even shows you where it stopped and parked during the journey. If you are using the internal battery only then just find a place in the car where it can’t be seen but where it is most likely to receive a satellite signal. There is a strong magnet incorporated in the tracker structure to allow attaching quickly to the chassis. For hardwiring to the vehicle use the voltage reducer and wire it to the mains and earth of the vehicle ensuring it is from a fused point. The instructions below are only for further reading. You don’t need to follow these instructions as the tracker is already setup by us with SIM card installed and activated. Please note GPS trackers are dependant on Satellite and GSM coverage. Make sure the GPS Tracker is in an optimum position in the vehicle to allow maximum satellite signal and make sure there is credit in the SIM at all times. When Munster GPS supply a tracker with SIM card installed it has enough data credit for the tracker to work for 12 months with average mileage and a 3 minute interval upload. The app and web portal are operated by the manufacturer and not by Munster GPS. In the unlikely event of down time or app deletion we cannot be held responsible as it is under control of the third party. We will however point you in the direction of an alternate web portal.